It is our pleasure to introduce you to Hess Landscape Architect’s newest member, our summer design intern, Jason Thompson. 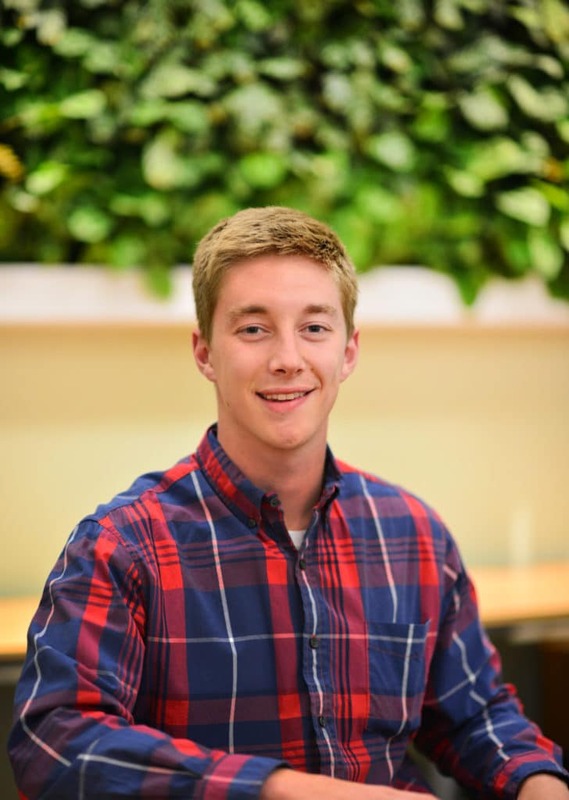 Currently working toward his Bachelor of Landscape Architecture at Penn State University, and with a background in masonry, Jason brings a unique design perspective and valuable experience to the office. We are very excited to have Jason join our team for the summer! next post: Our Office Living Wall!